Personalized Hairbow Holder with Pink Elephant - Your little girl can organize all of her pretty hairbows with this pink elephant hairbow holder. It offers an adorable home for hair accessories that are otherwise easily lost. With such a fun way to store her hair accessories, your little girl may be willing to put them away herself! Our pink elephant hairbow and barrette holder is perfect for decluttering girls' bathrooms or bedrooms. 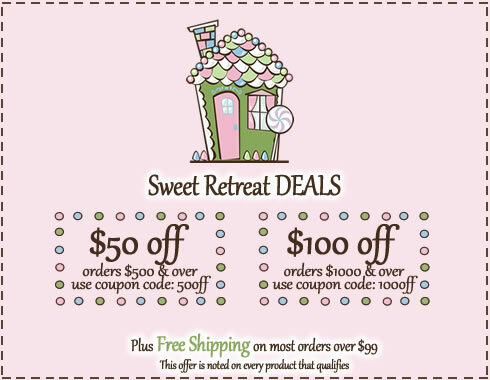 Let us personalize yours for free! 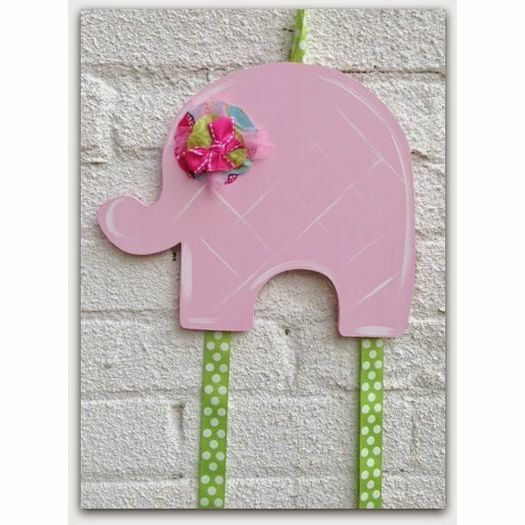 Full Description Personalized Hairbow Holder with Pink Elephant - Your little girl can organize all of her pretty hairbows with this pink elephant hairbow holder. It offers an adorable home for hair accessories that are otherwise easily lost. With such a fun way to store her hair accessories, your little girl may be willing to put them away herself! Our pink elephant hairbow and barrette holder is perfect for decluttering girls' bathrooms or bedrooms. Let us personalize yours for free!